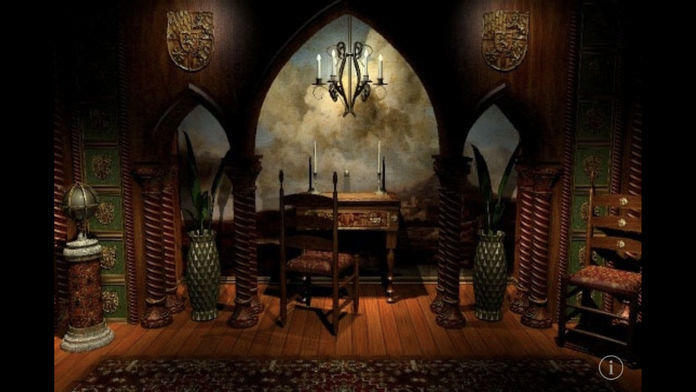 Explore the Island of Myst for free, and get the gist of Myst! 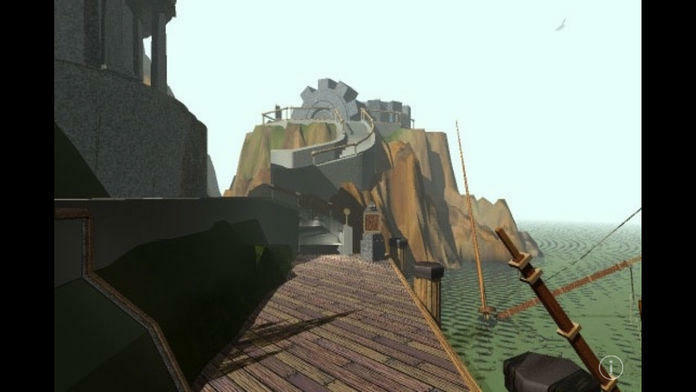 Myst Island has all the features of the full version, but you can only explore Myst Island. 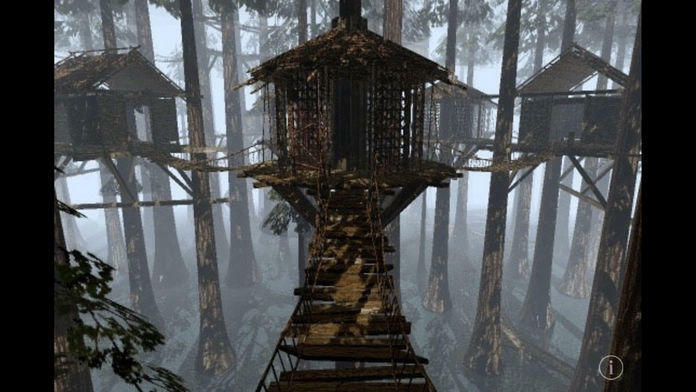 PocketGamer - "Myst is huge in every way and if you're prepared to put in the work, you'll be generously rewarded with this revitalised adventure"
AppCraver - "if a sprawling and intriguing journey through an interactive world strikes your fancy, look no further. " I have spent an hour on the game and am happy I spent the [$]." "So Close to Perfection; it will Blow Your Mind"
"The best game for the iPhone!!!" "A perfect adaptation of the original"
"As amazing as I remember"
"Greatest Game for iPod touch yet!" 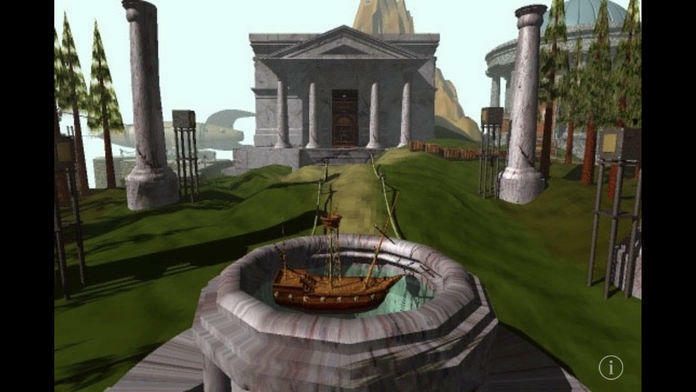 "The iPhone and Myst... a perfect balance"
Explore the original Myst Island for free. The complete Myst Island, in all its original elegance, in the palm of your hand. 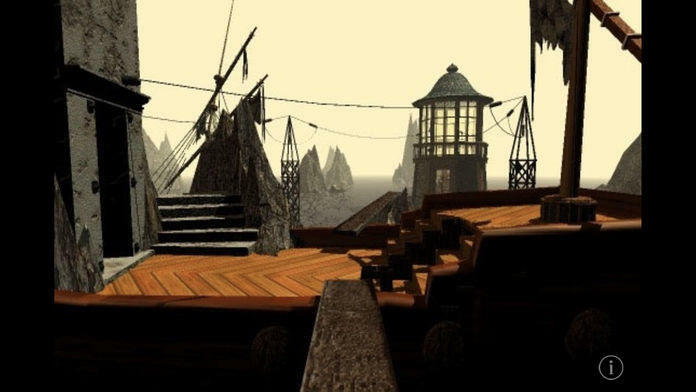 The original Myst sights and sounds have been meticulously re-assembled for a remarkable experience on the iPhone and iPod touch. Everything that you remember from the original Myst Island in a format where a simple touch or swipe moves you through the world. Added iOS 9, 10 and 11 compatibility updates. Added support for larger screened iPhones. Added offline viewing for help and hints. And fixed few minor bugs. Changed app name for Apple guideline compliance.